The workshops will help participant SME leaders identify, understand and assess essential strategic and cultural competences, as well as organising mechanisms needed to effect innovation in their organisation. Participants will be given the opportunity to consider their own funding strategies and how best to pursue commercial finance in the future. In short these workshops will give you initial tools from which to work directly on your business. Each workshop is also designed so that the combination of all three gives greater meaning and context for your business. It has to be emphasised that all the tools used as part of these workshops are business-oriented and provide a simple-to-understand language that SME leaders of any size can understand and use. Moreover, the tools used in the workshops will allow participant SME owner/managers to target specific organisational development that will drive their innovation strategies and objectives. All Business Innovation Workshops start 9:30am and finish at 5pm. Lunch and refreshments are provided. The workshops will help participant SME leaders identify, understand and assess essential strategic and cultural competences, as well as organising mechanisms needed to effect innovation in their organisation. Participants will be given the opportunity to consider their own funding strategies and how best to pursue commercial finance in the future. In short these workshops will give you initial tools from which to work directly on your business. Each workshop is also designed so that the combination of all three gives greater meaning and context for your business. It has to be emphasised that all the tools used as part of these workshops are business-oriented and provide a simple-to-understand language that SME leaders of any size can understand and use. 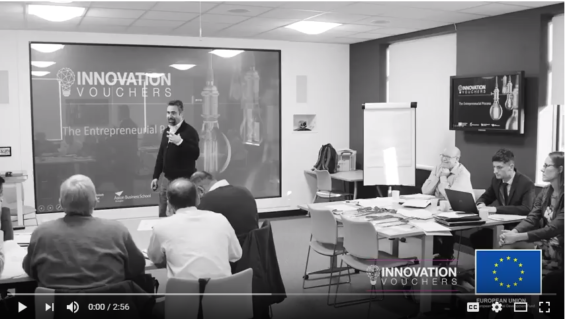 Moreover, the tools used in the workshops will allow participant SME owner/managers to target specific organisational development that will drive their innovation strategies and objectives. You can register to attend this free Workshop by clicking on the Location below; We currently have no Innovation Workshop dates planned. Please return to our page in Autumn 2019 to see our new Workshop schedule. This workshop focus on the importance of matching your marketing strategy with opportunities in order to maximise chances of success – a method of ‘connecting’ what the firm can do to successfully win new business. This workshop will also present the latest research on availability of business finance including traditional forms, innovation in funding including peer to peer and crowd funding, social lending, etc. You can register to attend this free Workshop by clicking on the Location below; We currently have no Innovation Workshop dates planned. Please return to our page in Autumn 2019 to see our new Workshop schedule. BCU – There is a multi-storey car park owned and managed by Birmingham City Council situated adjacent to Millennium Point. The car park can be accessed via Jennens Road and Millennium Point is clearly signposted from all main routes into the city – simply follow the brown tourist signs. The nearest motorways are the M6, M5 and M42.NB. If using sat nav please use the following postcode- B4 7AP The multi-storey car park has a height restriction of 2.1m (6’10”). WBSC – Free parking is available in front of the building. 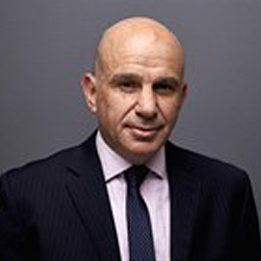 Professor of SME Growth and Development at Birmingham City Business School and Head of CEIG. He joined BCU in 2015, moving from his post as Director of The Centre for Employment, Competitiveness & Growth at Kent Business School. Mark has published in the area of SME performance and growth and HR management alongside working directly with business in the creation of a range of support products. These products include The BIG Journey, The BIG Network, The BIG Toolkit, The BIG Diagnostic, and tailored coaching and consultancy assignments. 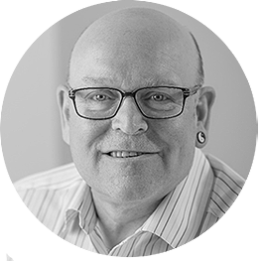 He has worked in industry and academia for the last 40 years engaging with businesses of all sizes including Boots plc, Barclays Bank, British Airways and a number of public sector organisation. More recently he has been impacting the growth of over 500 SMEs through research and coaching interventions for ambitious business owners. 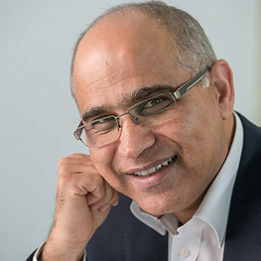 A member of the Work and Organisational Psychology Group, Joint Director of the Aston India Centre for Applied Research and Joint Co-Editor-in-Chief of British Journal of Management, Pawan is globally renowned for his research into the international aspects of HRM, and has held many visiting professorships worldwide. Pawan’s research interests lie mainly in the linkages between HRM and performance in different international contexts. He conducts the majority of his empirical work in emerging markets, especially in India. Pawan’s work is of great significance given the links with developments within the Indian economy and the scarcity of research in the field within this context. His previous work has been extensively used by academics, especially his three-level framework of factors influencing HRM in a given context. He has examined HRM systems in emerging markets and established links with social, cultural, political and legal contexts, and this is increasingly being referenced by other researchers. 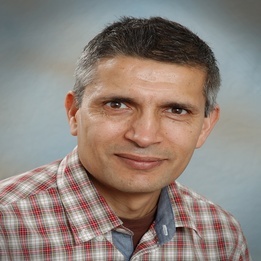 He has received funding from a variety of funders such as the ESRC, Society for HRM (USA), British Academy, and ERDF to investigate a variety of HR aspects in different set-ups such as in Indian Call Centres, wherein he highlighted many people management related issues and challenges, and the problems emerging in this sector. Pawan regularly delivers keynotes at international and national events. He has received numerous awards for his research achievements. Professor of Entrepreneurial Finance and Research Co-coordinator in the Department of Accounting and Finance at Birmingham City University, UK. He obtained his B.A. (Hons) in Economics from Birmingham Polytechnic, M. Soc. Sci. in Money Banking and Finance and PhD from the University of Birmingham, UK. 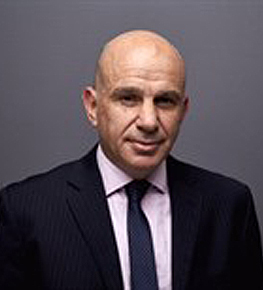 He is currently Professor of Entrepreneurial Finance at Birmingham City University where he has taught since 1990. He has delivered guest lectures in the Middle East, Far East and in Europe. 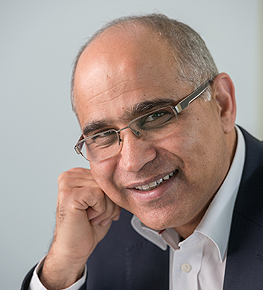 Before joining the Birmingham City University, Professor Hussain was a Financial Analyst with the Forward Trust Group (now, a subsidiary of HSBC) and prior to that he has worked for Birmingham City Council. 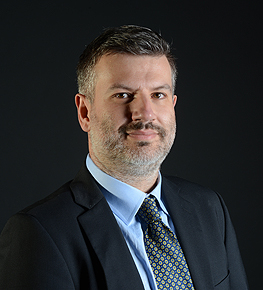 He has keen research interests in entrepreneurial finance, entrepreneurship and small business finance. He has 27 years’ experience in many aspects of enterprise and entrepreneurship, including policy, research, practical support, education, and microfinance. He has published widely, over 40 scholarly articles in international journals and presented over 80 international conference papers. Professor Hussain leads Finance Research Group, has extensive experience of PhDs supervision and has examined PhDs examining internationally. 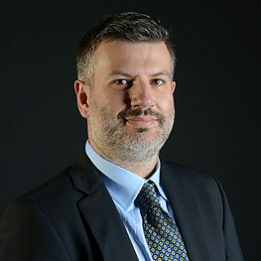 He is a member of editorial team for a number of journals and has experience of providing consultancy and served as an advisor for public and private sector organisations. Geoff is the Associate Dean for International at Aston Business School. He has worked at Aston for 10 years, initially as a Visiting Lecturer and since 2011 as a full time member of the Marketing Group. Prior to that, he ran a Commercial Finance brokerage raising in excess of £20m per annum for small firms. His marketing career includes time at Ideal Standard Corporation and Black & Decker and for 10 years he was the Sales and Marketing Director at Aga Cookers. At Aston Geoff’s research interests examine access to finance and small firms, in particular studying personality and behavioural profiles of entrepreneurs and the impact this has on funding strategies. 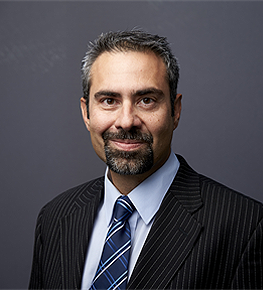 The premise of Geoff’s research is that given a very different commercial funding market since Lehman Brothers collapse in 2008, small firms must adopt new strategies in order to raise finance. New models are developing – Crowdfunding, Peer-to-Peer finance, new variants of angel and asset finance – all mean entrepreneurs need to behave differently in order to successfully ‘market for money’. Geoff is currently involved in a 3 year study of entrepreneurs in the Creative Industries sector, and how different behavioural characteristics cluster entrepreneurs into different distinctive groups. 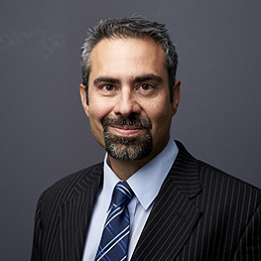 In analysing funding applications of these entrepreneurs over the course of this study, Geoff has demonstrated relationships between entrepreneurial types and identified behaviours associated with successful funding outcomes. On the back of this research, Geoff and a team of academics from Aston secured £450,000 worth of European Grant Funding (ERDF) to run a series of Access to Finance Workshops for entrepreneurs. These Workshops provided entrepreneurs with the opportunity to use psychometric testing to measure their own behavioural propensity to access finance. 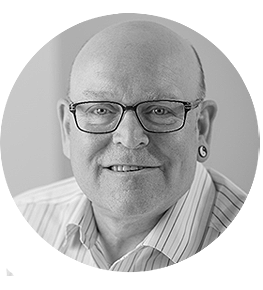 Given his background as a practitioner, Geoff’s teaching emphasises the importance of theory in the application of marketing strategy, and is able to draw on his own experience to illustrate how evidence based decision making can improve marketing practice. He teaches Strategic Marketing Management, Marketing Strategy and Marketing for the Entrepreneurial Firm. He teaches undergraduate, postgraduate and also has taught extensively on Aston’s Executive Education Courses. He also lectures on the widely acclaimed Goldman Sachs 10,000 Small Businesses Programme. At Aston Geoff is now involved in a number of initiatives designed to increase engagement between the University and small firms. He is part of the team organising Venturefest2015, a showcase event for the small business investment community to be organised in Birmingham in April 2015. He is also directly involved in new programmes to increase the flow of funds to small funds. Geoff is Deputy Chairman of Telford Business Partnership and a Non-Executive Director of Dolphins Day Nursery Ltd. He is also a Visiting Lecturer at VWA Studienakademie in Stuttgart. European Regional Development Funded (ERDF) programmes for supporting innovation in local SMEs.